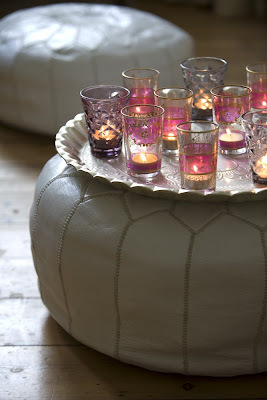 Should have bought 2 of these poufs from Tazi Designs when I was in the states. I love them. Bummer. I think you'll find plenty of poufs in Australia. I hope all is well-I too am sure they are available in Australia.